For nonprofit groups in Sonoma Valley, we offer a minimal rate of $45/hour for a two+ hour rental, weekdays only. Nonprofit groups are also required to provide us with a certificate of liability insurance and a deposit ($300), as are all renters. Discounts for regular customers are available, and increase the regularity of the rental. Send your certificate to PO Box 1897, Boyes Hot Springs, 95416 at least five days before your meeting. 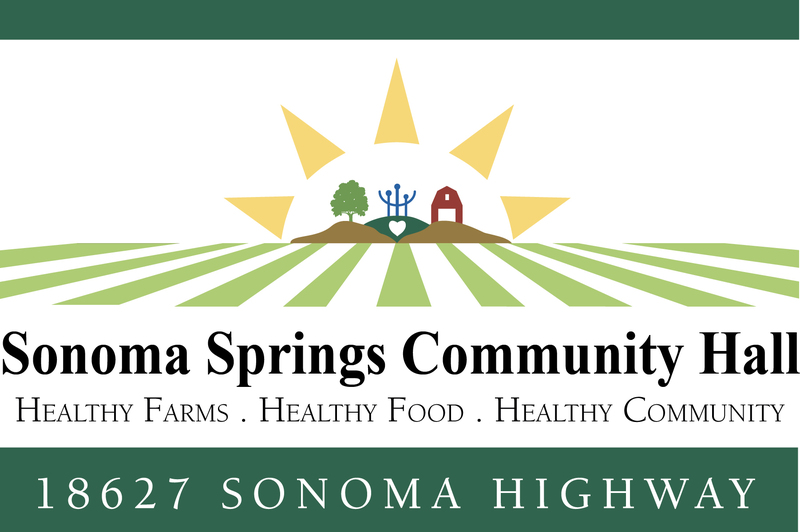 Please remember that all users of the Sonoma Springs Community Hall are responsible for leaving the hall as they found it, including mopping the floor.